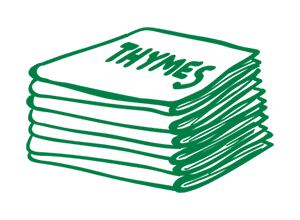 The Thymes is published quarterly online and on paper. 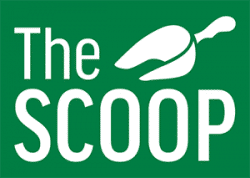 It contains local news, recipes, educational articles, and product information. Click here to read the latest issue. 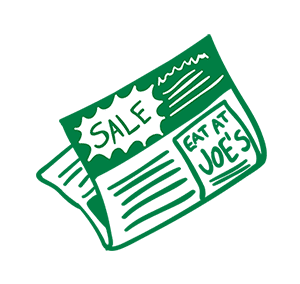 The Thymes is a great place to advertise your local business. 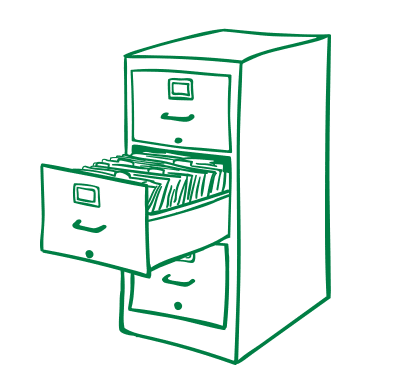 Contact our Communications Specialist for information on advertising, or click here to download our price sheet for ads. Find us all over town and delivered by bicycle! The Thymes is available for free in 50+ locations around town and at both First Alternative Co-op locations. Interested in being added to our distribution list? Interested in advertising with us?